The Abuja International Housing Show aims to be the de facto platform for informing, creating business, networking, and paragon of excellence within the sector. Make it a date with Victoria Crest Homes Limited at the ICC Center. Victoria Crest Homes Limited is LIVE at The Abuja International Housing Show 2018. West Africa’s biggest housing and construction expo happening at the ICC Center. We are present there to make it an awesome experience for you. The Abuja International Housing Show 2018 is West Africa’s biggest housing and construction expo and Victoria Crest Homes Limited is here to welcome you. Be sure to be at the ICC Center. 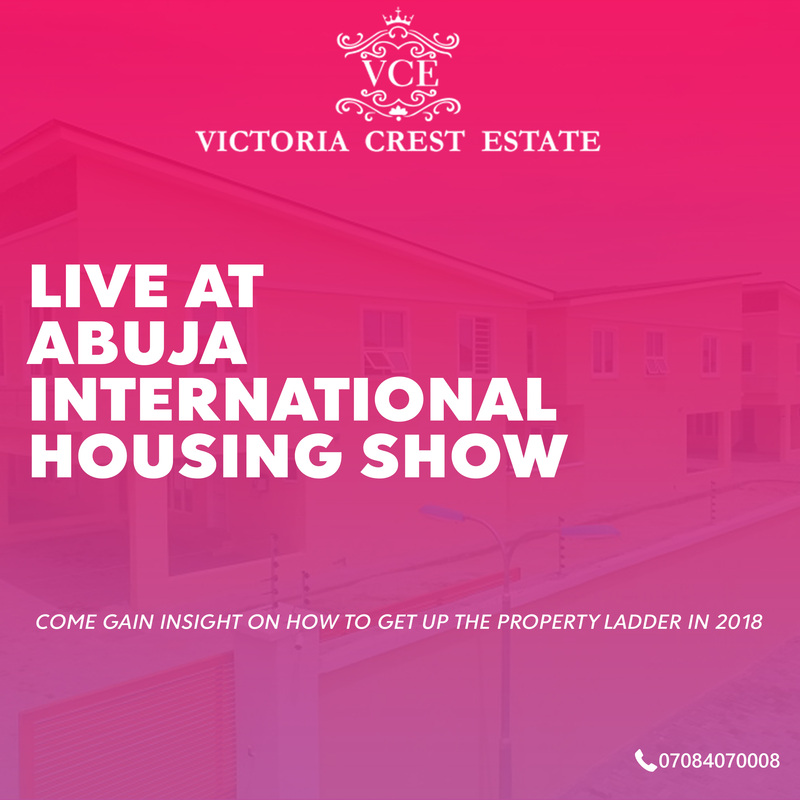 Come have Fun with Victoria Crest Homes Limited at The Abuja International Housing Show 2018. West Africa’s biggest housing and construction expo. Google announced the launch of Google Go in Nigeria and across 26 other Sub-Saharan African countries. 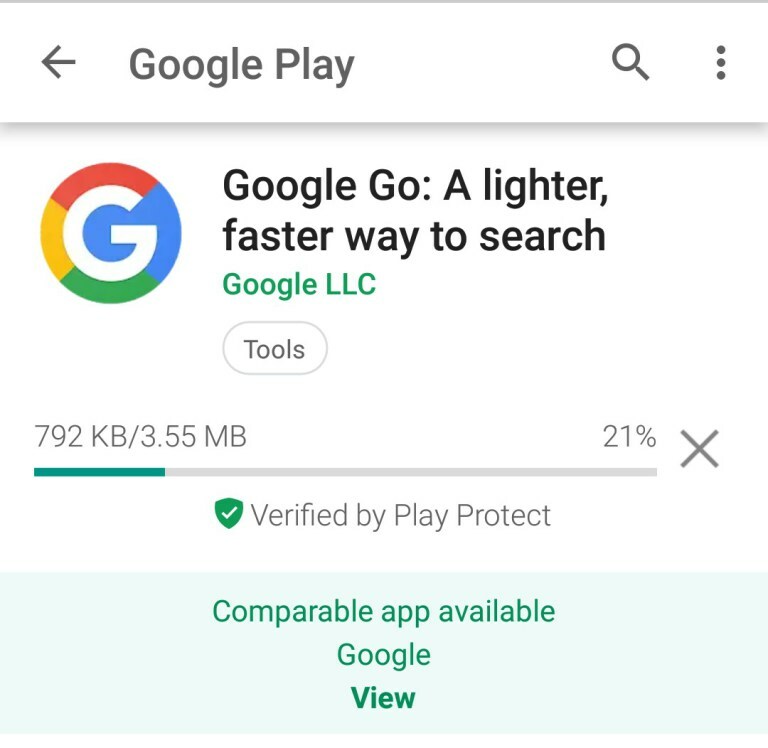 Google Go is a search app built specifically for the African market to address the issue of slow internet connectivity. As smartphone penetration increases on the continent, there is still a wide divide in smartphone specifications and internet connectivity. The app wants to give users a seamless web, access and search experience across board regardless of what device they use or how strong their data is. Google Go organizes all a user’s interest in one place; trending topics, quick search functionality, images and GIF search, and voice search among others. Smart suggestions give users search results while they are still searching and the new improved voice search can pick up the strongest of accents. Weighing less than 5 megabytes, optimally functional on low-RAM smartphones, and able to save up to 40% data, Google Go seems like an answer to Nigeria’s internet situation. It utilizes a new compression technology to make search and web experiences faster. For now, Google Go is only available on the Google Play store for devices running Android 4.3 (Jelly Bean) and above. Sales is pushing hard to meet their yearly targets, and they are looking for marketing to step up and help them finish strong. You (and several Starbucks Grandes) are their secret weapon when it comes time to crush their goals. It’s do or die, and the fate of the year is in your hands. I wish that I could say this feeling, this weight on your shoulders, is uncommon for marketers like us. But it is not. The truth is – we know this situation all too well. To save the year, marketing teams are often pushed to launch programs that will close the gap between forecast and goal. Some of these programs are perfect, some are unproven, some are lucky, and others just downright awful. Hindsight being 20/20, the obvious way to make the end of your year less stressful is to produce results consistently, and gain quality leads throughout the year. But when that crunch time comes around, how does a marketer balance urgency with the long-term goals of the business and the brand? Let’s talk “fact or fallacy” when it comes to tackling your end-of-year goals, by identifying real strategies and tactics (common and uncommon) that will impact those critical final days. Discounting is one of the first tactics to come across a marketer’s desk at the end of the year, but it can potentially cheapen your product or service if not executed properly. It effectively conditions your current and future clients to wait until the last minute to close deals, since they know you’ll be more flexible during the end of the year stretch. This can hinder long-term profits, impact your brand image, and lower your company’s perceived value at the same time. Even so, discounts are a valid part of the sales process and can be a great incentive – when used appropriately. The best way to make both your boss and your prospects happy here is to segment your audience and focus on value, or work to upsell from their current position. Incentivize the actions you want your prospects to take, but avoid belittling or cannibalizing your main offer where you can. Including an additional service at no additional cost (or at a reduced cost) gives the customer extra motivation and added urgency, while leaving the integrity of the main product offering intact. All hands on deck! Man the battle stations! Don’t take no for an answer! Another common request from sales, this tactic has the potential to tip on-the-fence leads towards a buying decision, but it can be a HUGE turnoff with a large portion of your prospects. Calls and emails coming in too frequently can be a nuisance and may turn neutral (or even slightly positive) relationships into negative ones. Don’t overlook the possible hit to your email sending reputation, either; too-high frequency is a common factor for having your email noted as spam by recipients. You have to ask yourself, are those few closed sales worth the hit to our company’s image? The best way to appease your boss and increase your email frequency, without hurting your reputation, is to segment. You can safely increase the total number of communications you send out near the end of the year, as long as you don’t send every single one of them to every single prospect in your entire pool. This way, you get the best of both worlds: your company increases the total volume of its marketing efforts, and prospects don’t feel like their inbox is being flooded with unwanted mail. This is a great opportunity to hit the sweet spot with potential customers; with segmentation, you can fine-tune offers to make them fit better for different populations, and create urgency by using the signals that matter most to each segment. Here’s an idea to shake things up: Take a look at your fresh inbound leads. It seems counterintuitive to review these leads when you’re nearing the end of the year, but identifying leads that may have short cycles can improve your win rates, and provides a way to work smart instead of hard. Knowing your sales flow is a key component here, and identifying potentially quicker-moving leads can make the difference between hitting and missing your year. If they begin their engagement with you with advanced, later-stage content (case studies, vendor comparisons, etc.) then they may be close to sales-ready rather than top-of-funnel. Segment, target, and nurture these leads with the most specific content and outreach you have. This process will not only give your current year a better shot at closing, but it will also set you up for your next year as well. Note: this method requires a close partnership with the sales department, and insight from some of the top sales people at your organization. You should be aligned with them already, but if you aren’t, now is a good time to break the ice by helping them close some sales. Often overlooked, the middle of your funnel can be bursting with potential deals ready for a sales conversation. Reviewing these leads for opportunities to reengage is a way to jump priority and make an immediate impact on the year you’re working hard to help close. Target these leads with the strategy of recreating a sense of urgency, which may help propel them to the bottom of the funnel sooner. 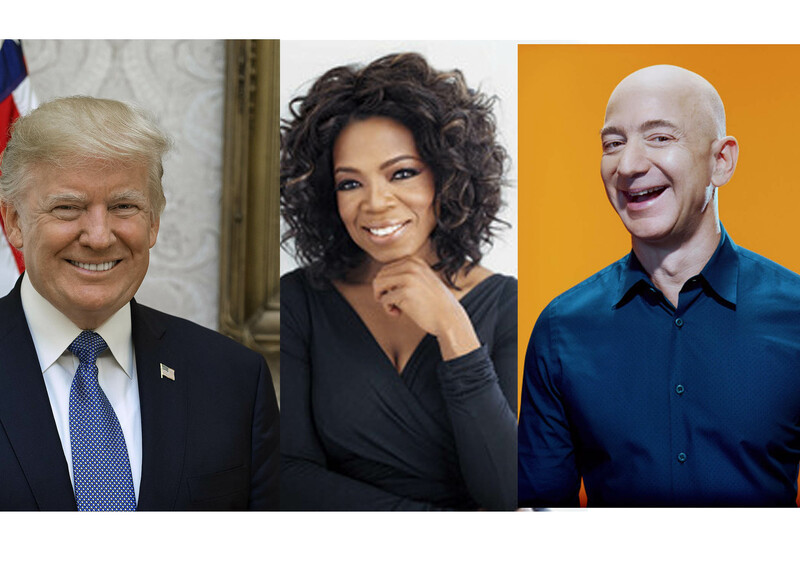 Your goal here is to remind them why they were interacting with you in the first place, and find the solution that they missed the first time around. If they went dark last year because they ran out of budget, remind them how ready they were to buy then. They might have the budget this year, and be especially happy to have you reopen this discussion for them. Take those stagnant or silent leads, and bring them solutions to their problems. The quicker and easier the solution, the more likely they will be to come out of hiding and enter into a sales conversation. Just as account-based marketing (ABM) has developed in response to the increasing number of people involved in a buying decision, account-based advertising (ABA) has emerged as a tactic under that ABM umbrella. With ABA, you can buy display advertising that is served only to people at your named, target accounts. For example, if you’re marketing a technical engineering product to IBM, you might target multiple levels of responsibility, such as Advisory Software Engineer, Senior Technical Staff Member, VP of Software. 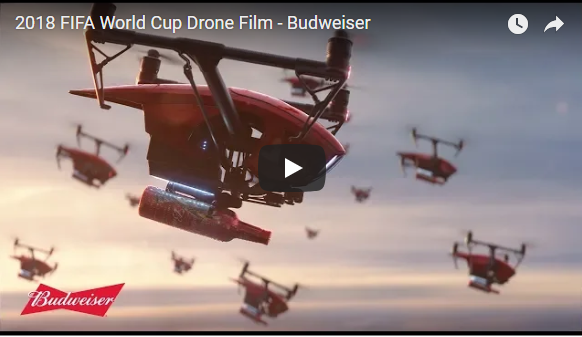 These are the only people who will be shown your ads. For an end-of-year strategy, focus on those accounts most likely to buy, as determined by industry, revenue, and/or named accounts. Then tighten that focus further: advertise to, and deliver content for, specific job titles and specific industries. Don’t confine yourself to the C-suite. Advertising to a variety of employees outside the C-suite can have positive effects on buying decisions, as shown here in a study conducted by Millward Brown Digital. 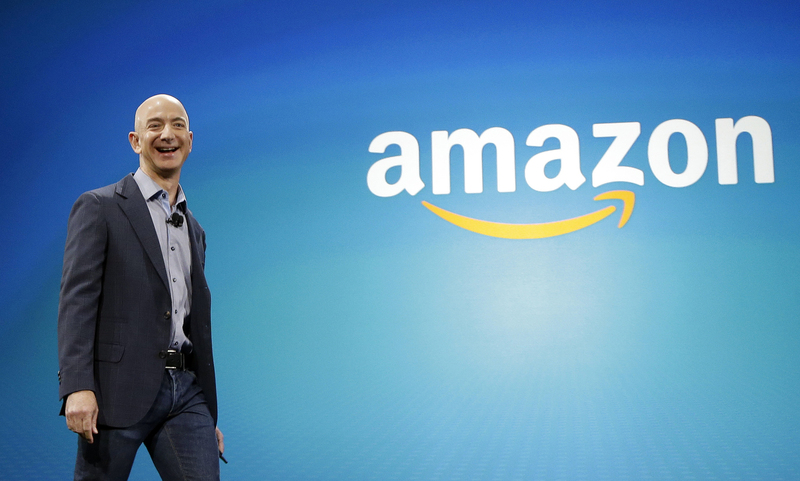 Twenty-four percent of non-CEO titles have final authority, and 25% have heavy influence. Account-based advertising lets you reach beyond your website and touch your targets personally. Although banner ads commonly get a bad rap, Google saw an increase in brand recall and intent by 15.8% and 9.4%, respectively from their use in their own ad programs. This swing has the power to keep your brand at the top of your prospect’s mind, which in turn can help increase their likelihood of purchasing your product or service. At the bottom of the funnel, these increases can mean the difference between a new customer and a lost lead. You want to ensure that you’re at the forefront of their mind during this decision-making time. Keep your brand in their view; keep from being overbearing by making your communications about their needs and concentrating on how your brand can serve them. A strategic market mix of tools like email and tactics like remarketing and tailored content distribution can help cement your brand’s value in the minds of your prospects, making you the thought leader and natural, correct choice in your space. The best tools available to de-stress the end of the year are well-segmented and well-tested campaigns planned earlier in the year and deployed earlier (in the year, depending on your sales cycle). The short-fuse tactics discussed above can help mitigate time lost during the bulk of the year, but ultimately performing at a consistent level throughout the year is the best route to predictable, profitable, sustainable efforts across the board. With fewer migraines and much, much less stress. Take the time now to align your marketing and sales departments. Share goals and metrics, and develop a collaborative process. Tap into sales’ knowledge of buyer behavior to inspire ever more-targeted campaigns. Next to sales, data attribution, segmentation, A/B testing, and regularly scheduled reviews will be your best friends throughout the year. Set the tone now for a profitable year, quarter by quarter, and leave the scrambling to your competition as you leave them in the dust. Social media platforms like Facebook, Twitter and LinkedIn are free and excellent platforms that you can use for promoting your business. Not convinced that social media is a right fit for your business, check out these statistics courtesy ofConvince and Convert. Your email signature is one of the most overlooked places that you can use to market and promote your business each time that you send emails. Wisestamp(aff link) is an excellent resource that you can use to create a branded email signature. Facebook on Wednesday constituted its Nigerian Small and Medium Enterprise (SME) Council, the first on the African Continent. During the inauguration in Lagos, Ms Abi Williams, Facebook’s SMB Sales Manager, EMEA, said that the council would be part of Facebook’s ongoing commitment to supporting SMB throughout Africa. Williams said that the council would bring together Facebook Africa’s SMEs team and Nigerian business owners from a range of industries in a partnership designed to provide better digital tools for business and customer growth. She said that the Nigerian SME Council was made up of 15 vibrant start-ups and established business owners from different sectors and locations across Nigeria. According to her, each business will bring its wealth of unique experience in understanding and embracing digital and mobile strategies. “The council will bring in experience on how to reach Nigerian customers, making them ideally positioned to offer Support to other companies who needed it. Williams said that the Nigerian SME Council had joined 10 other councils across the globe which included North America, Ireland, UK, Germany, France, Italy, Sweden, Poland, India and Brazil. She said that the council would meet a minimum of twice a year with Facebook and Instagram teams to discuss successes and challenges, business ideas and solution.